Dr. Ruby Moynihan's PhD research in international and European environmental law focused on enhancing coherence and institutional coordination between international water and biodiversity regimes at multi-governance levels especially in the context of transboundary water cooperation and hydro-diplomacy. Ruby also focused on the contribution of regional approaches to international water law especially the role of the United Nations Economic Commission for Europe (UNECE) water regime. 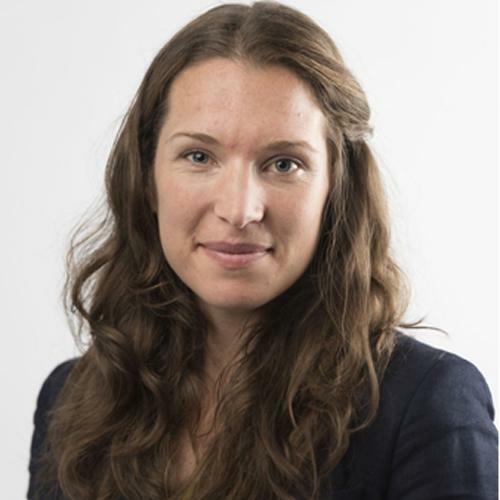 Previously Ruby worked as a Researcher in international and European environmental law at the Helmholtz Centre for Environmental Research, Germany and at the UNESCO Centre for Water Law, Policy & Science, Scotland. Ruby has substantial project consultancy experience regarding legal issues on water, climate and ecosystem approaches in various transboundary river basins around the world. Ruby is also a member of the IUCN Commission on Environmental Law Specialist Group on water and wetlands, UK Society of Legal Scholars, and the European Environmental Law Forum (EELF).